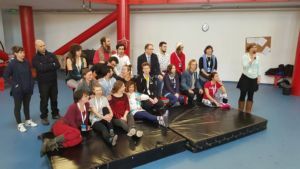 The Social Educircation network in cooperation with Polish partners and with the support and coaching of Cirque du Soleil hosts in 2016 the training for social circus trainers. 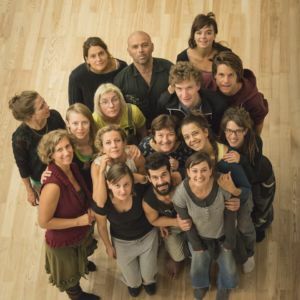 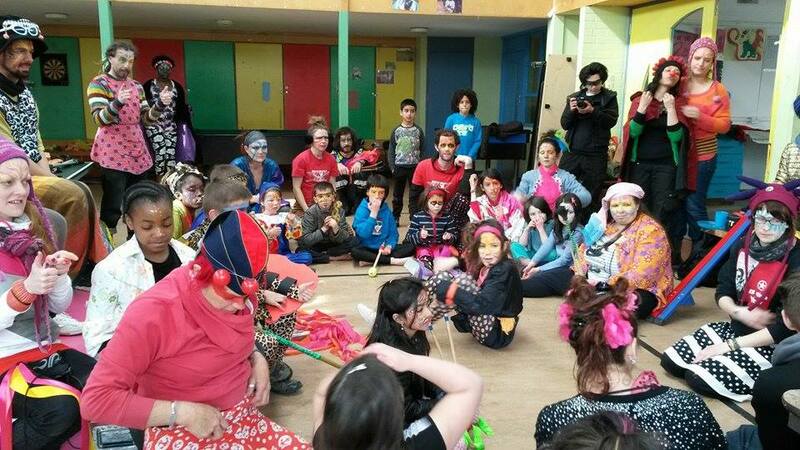 The training is led by Dorothee Rohrer and based on the Handbook of Cirque du Soleil. 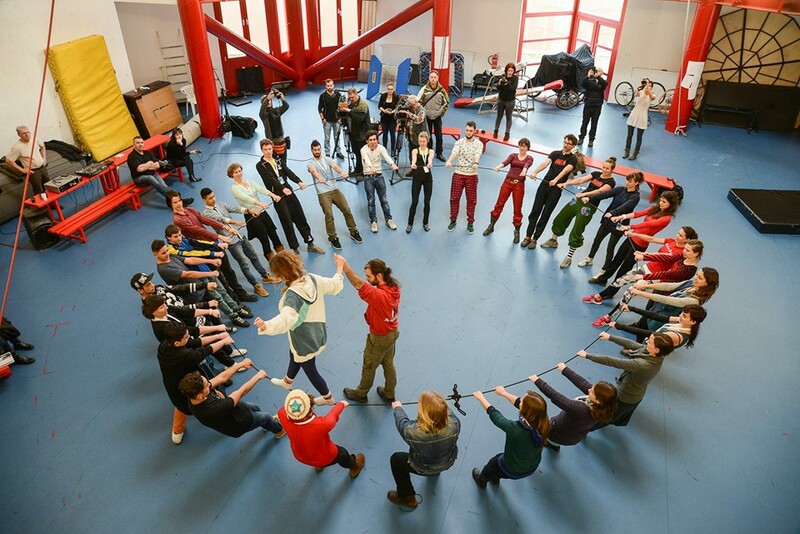 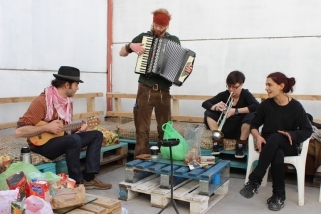 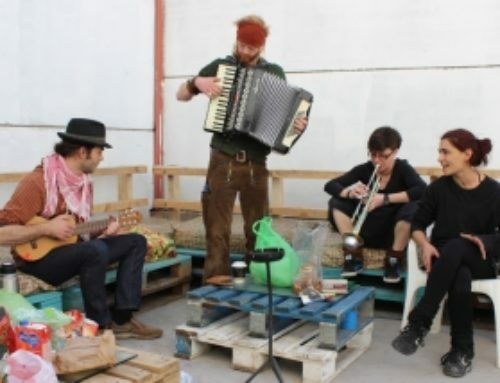 It is organized primarly for the Central-Eastern European countries to enhance social circus activities and its professional level. 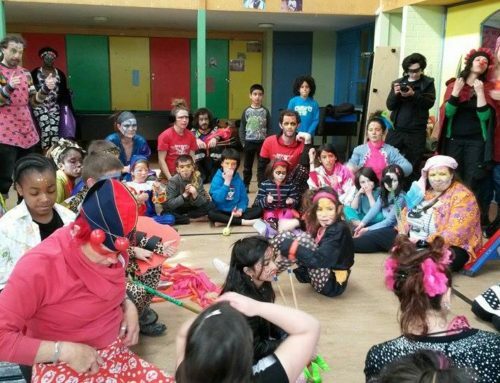 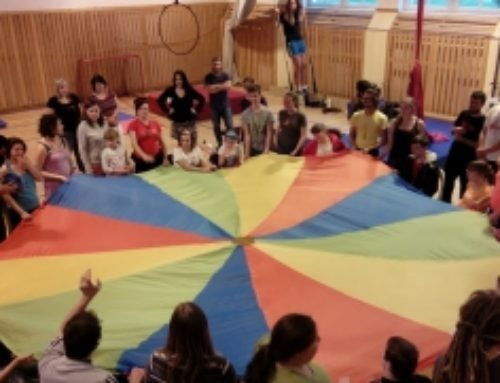 This social circus training program elaborated by Cirque du Soleil purpose is to prepare circus instructors and community workers for conducting social circus workshops with at-risk people. 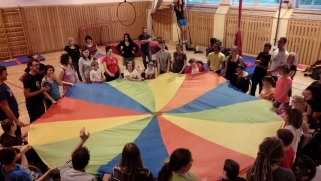 The training also seeks to help them better understand the overall context of social circus intervention. 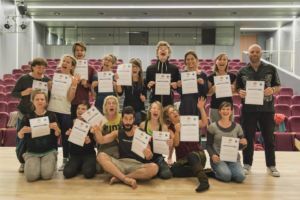 It also aims to develop the skills needed to intervene appropriately with partners in a varied and multicultural context.. 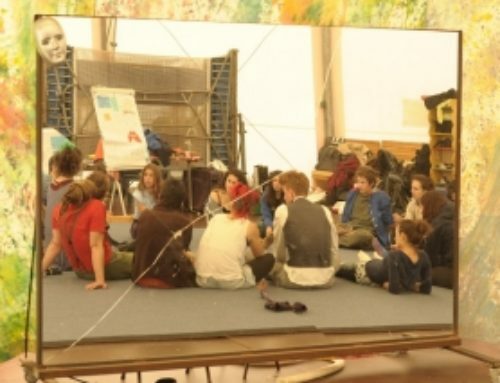 The basic social circus training consists of two parts. 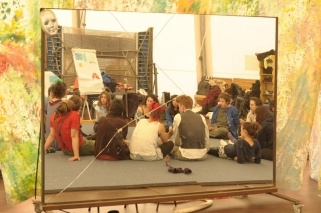 Each part consists of a 40 hours training, which is normally offered within a period of five consecutive days.